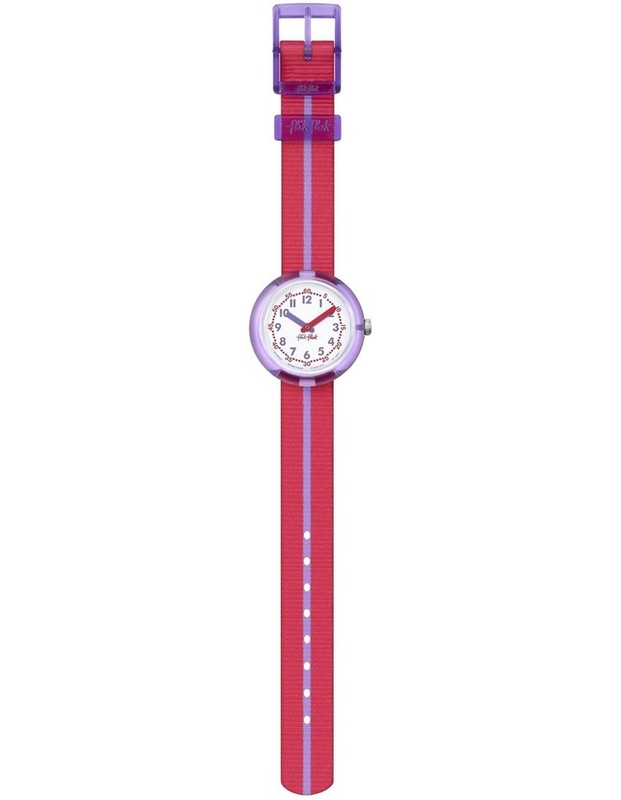 The imagination of little misses everywhere will be set on fire by this red and purple watch with a grown-up twist. 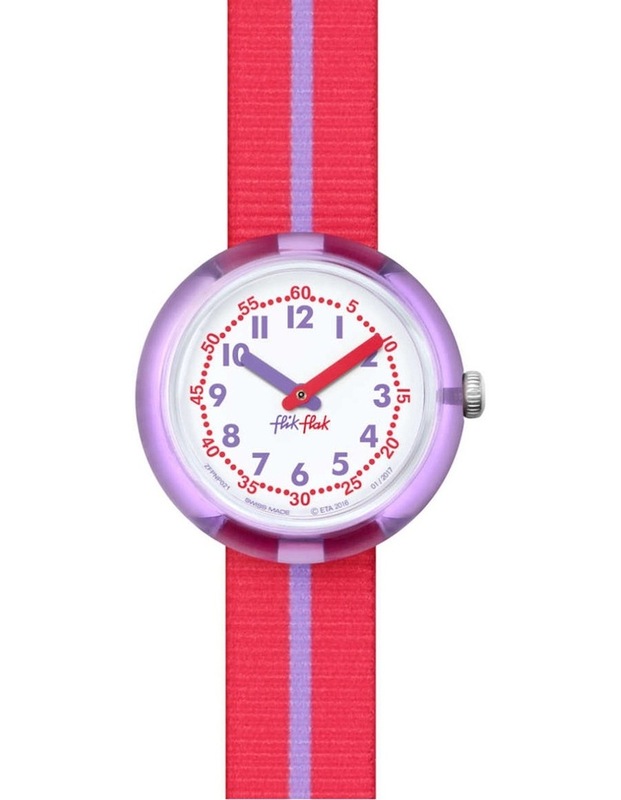 Stylish accessorizing meets resilient Swiss quality on this eye-catching timepiece. Color-coding is also at hand to make telling the time a breeze.